The combination of Koch’s wit and the way he slowly peels back the layers in each of his characters makes this one of the most enjoyable novels I have read in some time. The context of the story, at first glance, doesn’t seem very promising–two couples meet for a meal at an upscale Amsterdam restaurant. 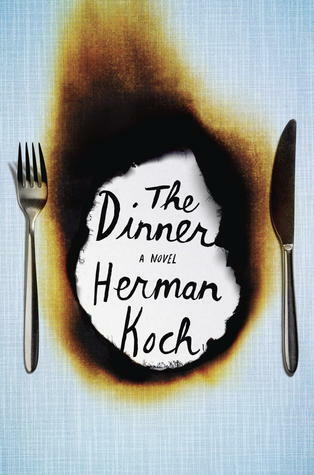 However, Koch makes brilliant use of the context to underscore how superficiality in life can have disturbing consequences.